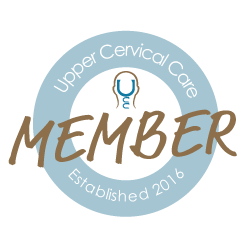 We use Gentle, Proven, Effective NUCCA Chiropractic Care (National Upper Cervical Chiropractic Association). We are providers for all major insurance carriers. Not sure if chiropractic care is right for you? Call and schedule a no-charge, no-obligation initial consultation or Click Here to Schedule Online. Find out why we're one of Redmond's highest rated chiropractic offices! Read our reviews and learn more about our care. Click Here to see what others have to say! Back In Balance Chiropractic © 2019. All Rights Reserved.